Is your kiddo a budding coder? CodeSpire is offering summer camps in Lowry during July and August for 6th-9th graders. Early bird discounts still available! We will explore multiple computer coding languages, creating unique projects as we learn. Students will move deeper into different languages explored in Week 1, and develop more sophisticated applications uniquely suited to different program languages. Students will work on unique student projects, with presentations at completion of the class. Completed projects will be posted on the CodeSpire.org website at the completion of class. 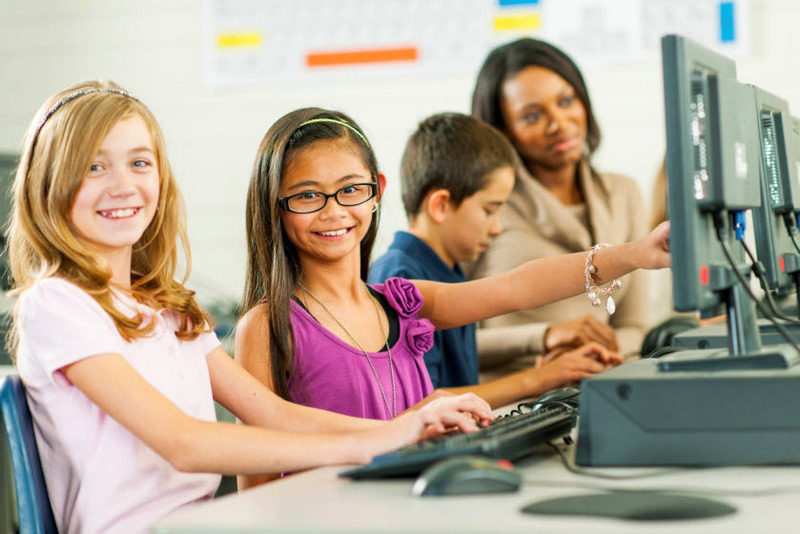 Camps will focus on coding – with lots of time for hands-on activities away from the computer screen. Campers will work with robots, circuit boards, apps for phones – all ways to put coding into practice! We’ll get a little time outdoors each day weather permitting – and do physical games that promote coding while burning off a little energy! Breaks for snacks and stretching will be interspersed throughout the day.